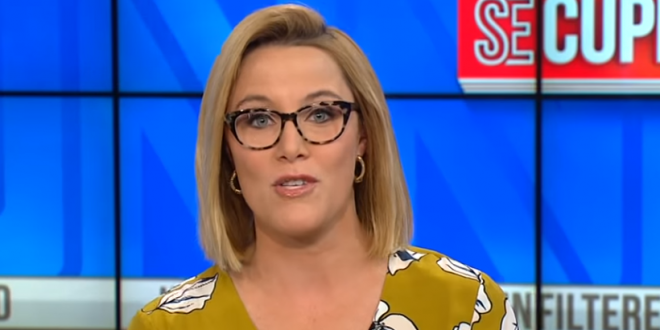 Cupp: Trump's Next Two Years Will Be A Rectal Exam - Joe.My.God. “Life is about to get pretty rough for the president. For one, governing is hard work and it’s about to get harder without Republicans controlling all the levers. His three-hour workday is about to go bye-bye. There’s also the deluge of investigations, subpoenas and hearings coming his way. With Democrats retaking the House the next two years will be the equivalent of a rectal exam for Trump. And at this point, there’s little he can do about it.” – S.E. Cupp, speaking last night on CNN.